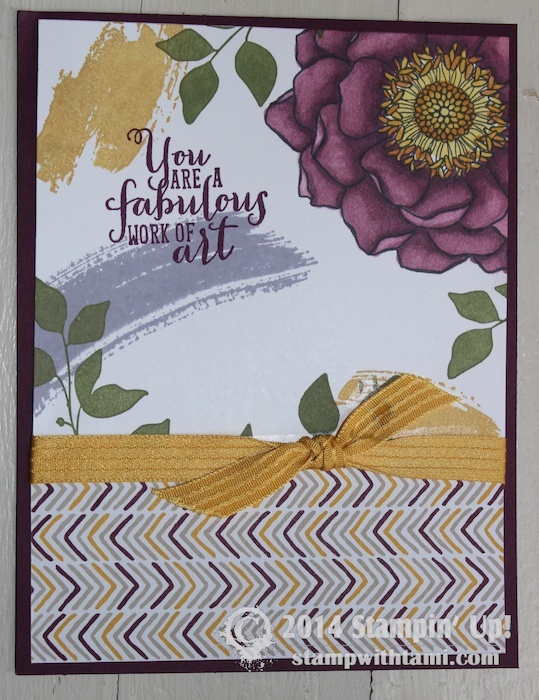 Here is an amazing “Wow” card created with the new Stampin’ Up Blendabilities markers. It’s so pretty and realistic. Created by Heather Van Looy. Stay tuned for tons of blendabilities videos. Cards done with Blendabilities sure are beautiful. Heather’s card is beautiful…thank you for sharing it!